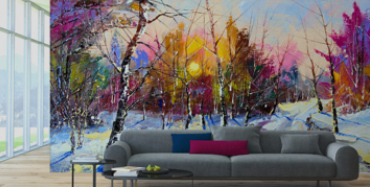 "Give the gift of WALLTAT"
When you know that WALLTAT is the perfect gift for someone, but are just not sure what design or color to pick, Wall Decal Gift Certificates are perfect for you. Available in any denomination you choose, they can be sent to your recipient electronically or regular mail. 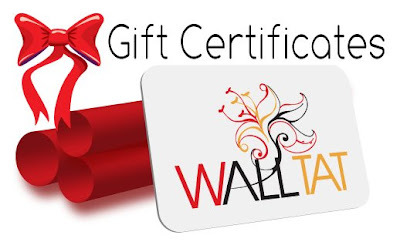 Gift Certificates are immediately available for use at WALLTAT.com.